Dennis McCafferty of CIO Insight recently wrote an article that addresses 11 of the top practices of Business Intelligence. 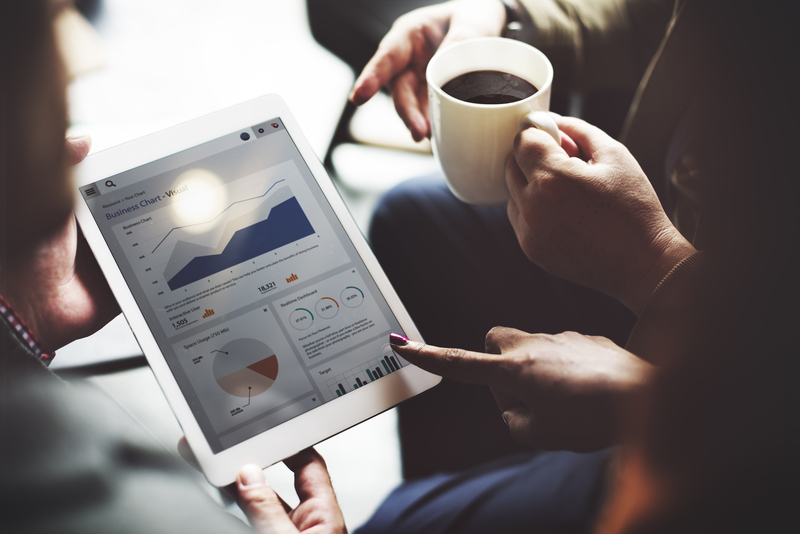 With Business Intelligence controlling such key factors in today’s companies such as, analytics, business performance management, text mining and predictive analytics, it is crucially important to understand it. Let’s take a look into CIO Insight’s 11 best practices and see if you are already taking advantage of these. Bigger Isn’t Always Better: Just because a solution can gather a large amount of data doesn’t mean that they are helping you get the most out of the data. McCafferty thinks that trustworthiness and immediacy are the key elements. 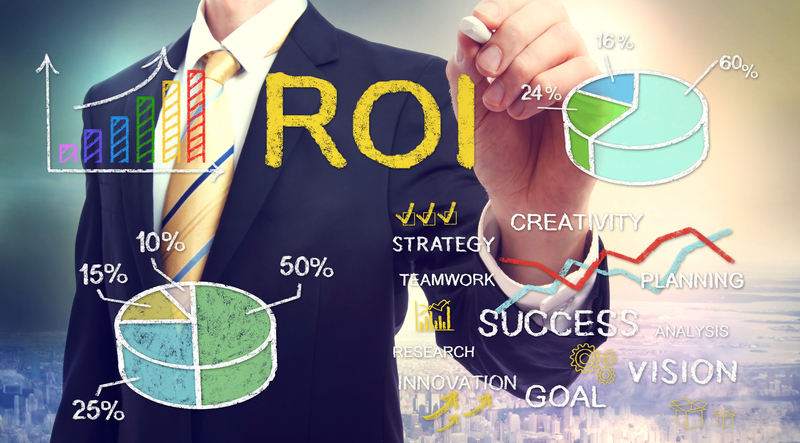 Deliverable Value Over TCO: When your BI solution can deliver specific ROI, you will gain higher buy-in no matter the initial total cost of ownership. Take Stock of Current Resources: Taking advantage and leveraging the IT that your company already owns to support your BI solution is a top practice. You can then utilize that spending on something else that will make a larger impact. 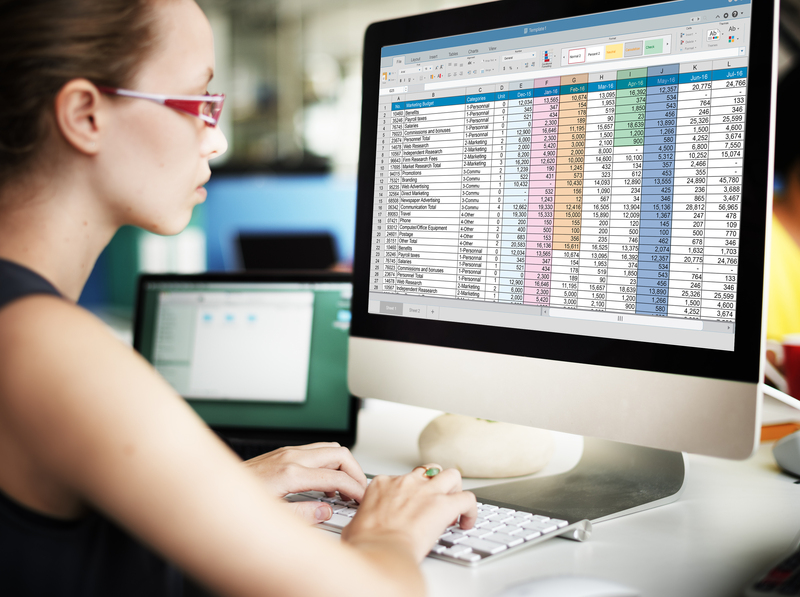 File-Formatting Resources: Since Business Intelligence uses more than 300 file formats, it is important that you are prepared and ready to use any one of them. Create BI Policies for Deployment: It is important to have BI policies in place such as how the data is collected, processed and stored. This will ensure higher level of relevance and accessibility. Go Team, Involve Business Leaders From the Outset: You need to remain on the same page as all of the different leaders and work as a big team to keep IT on the right path. The Only Constant? Change: Every thing is constantly changing and evolving so this will continue to test your BI deployment at all times. Limit Initial User Participation: It is better to start out slow and steady when introducing initial users. If not, it can lead to confusion, errors and confusion which will impact BI’s final impact. Define the Project’s Scope: A BI implementation should be taken in stages and a company must know how many users and functions will be needed over time. Training Day: In order for your BI project to be a success, you must take the right approach to training employees and make sure that they are properly educated and feel comfortable using the new solution. Support Self Service: The goal of BI is to pass along the project to the appropriate department. In order to do this you must support the training plans and keep this practice as a priority at all times. Medical firms did not have much choice in adapting to these changes after the Health Information Technology for Economic and Clinical Health Act in the US in 2009 took effect, this was one of the largest efforts ever in improving patient care, ensuring proficient operations, and closing the gap of medical error. The result has been phenomenal and continues to progress. 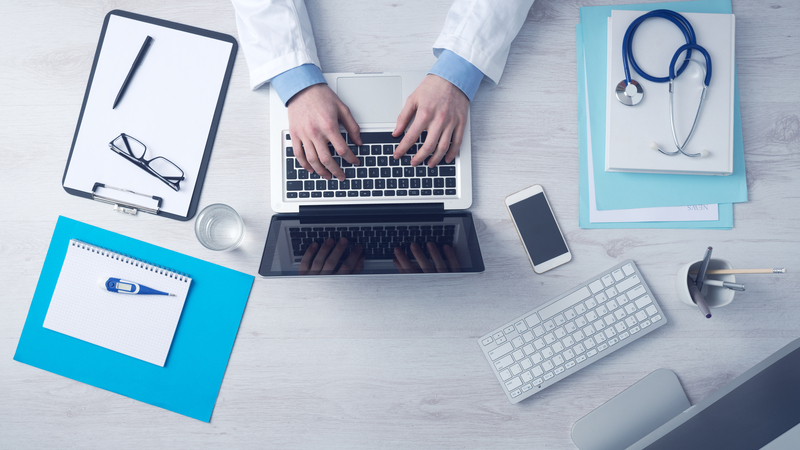 With the ability of the medical industry to continuously run analytics, they gain critical information from high volumes of medical records and data. Morrison mentions that with advancements in patient data analytics, it is becoming the most important aspect of implementing medical analysis, which allows for patient care to be personalized. Many common road blocks that are normal in the course of patient care and health management can be corrected with the use of Big Data tools. The National Cancer Institute has created a Big Data project that has, through Big Data research, improved cancer treatments. They are now able to learn a lot about the patient’s responses to different medications and choose the best treatment course for a specific patient. The implementation of data solutions across the entire medical industry benefits everyone involved from the provider to the patient. The next time you make a visit to your local doctor’s office or hospital, take a look around and notice how much we rely on the ongoing advances of technology. Where would be now without all of it; how much safer has it made our treatment as well as our loved ones? As I think most of us would agree, Big Data has made big leaps in providing the business world with a large advantage. Luc Burgelman does a great job of identifying the three hurdles that he believes are holding businesses back from reaping the most benefit from their Big Data, in his article. Not only is it important to be involving more of the company’s departments, but we need to make sure that the C-level Executives are equally “on-board.” Let’s face it, without their their final “blessing,” no data technology plan will hit the ground running and be successful. Executives need to be equally passionate about the technology and understand the great benefit and ROI of the analytics behind the data. The third hurdle that Burgelman talks about is changing the mindset of not only the C-level executives but of all who work directly with the data such as the data users and data scientists. Big Data and the technology behind it is a game changer and offers greater benefits to customers, which returns in greater customer loyalty and greater sale margins. Companies need to be able to change and progress with the latest technologies and analysis software to be able to change the way people and businesses make their decisions and interact with their data. 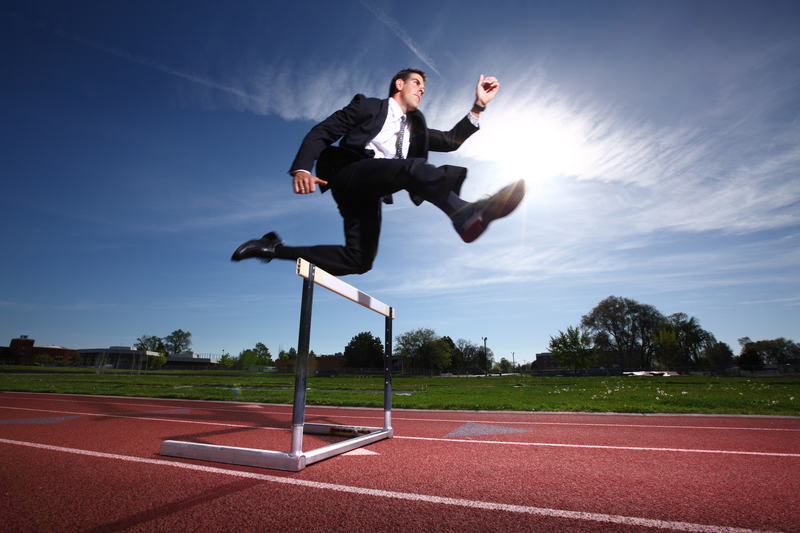 So what do you think, are these hurdles something that we can get over and allow businesses to run faster.